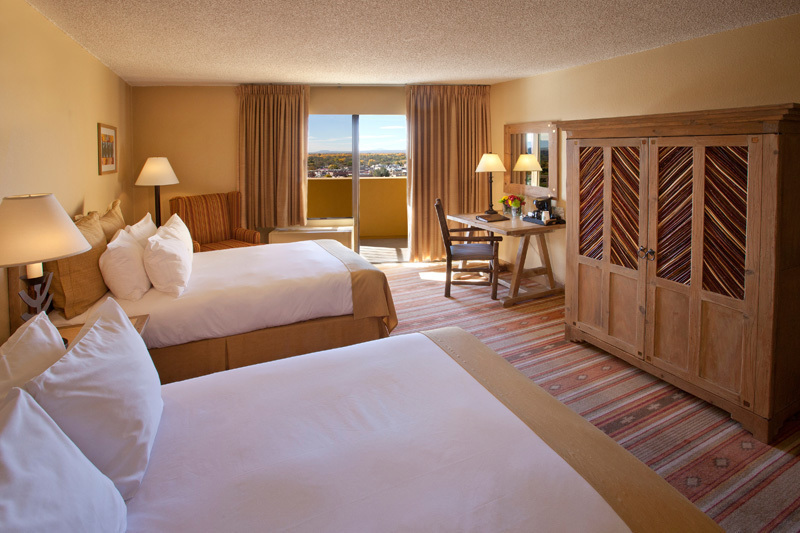 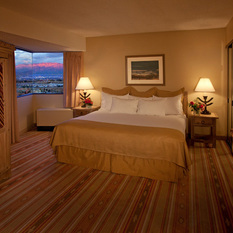 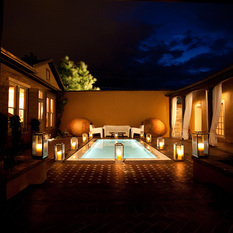 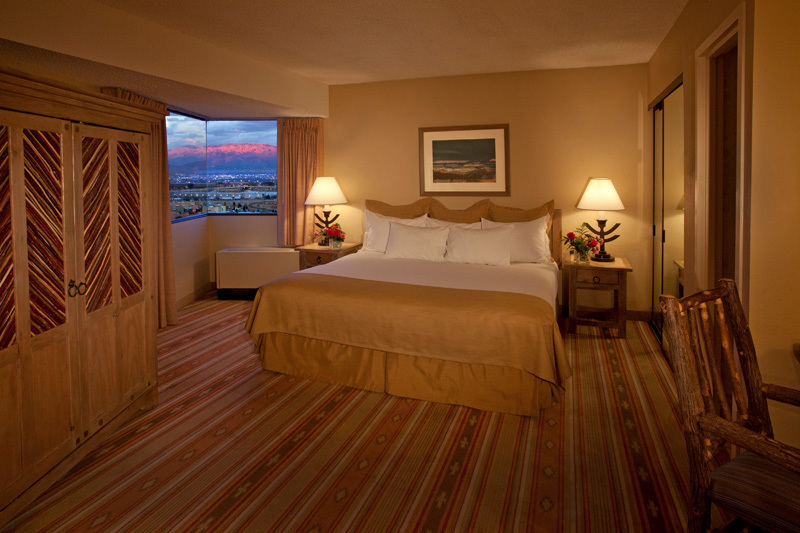 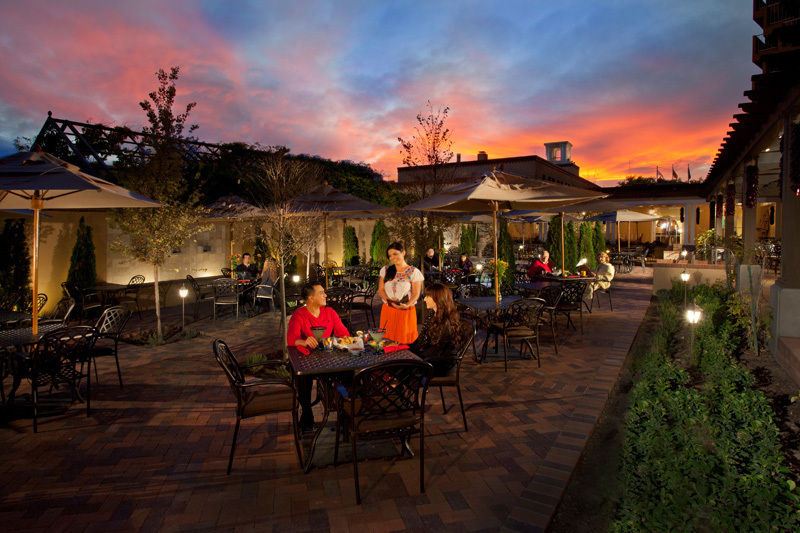 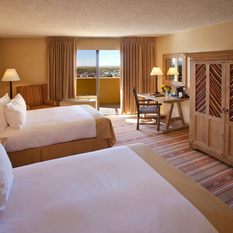 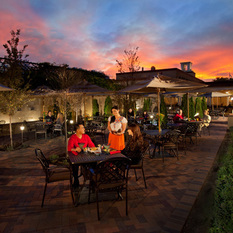 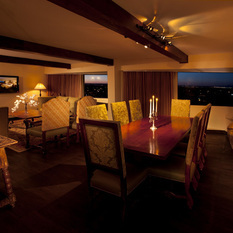 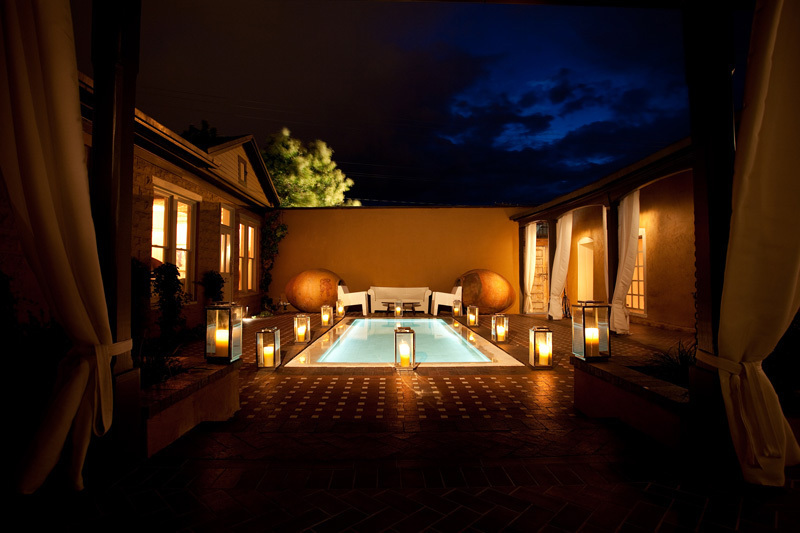 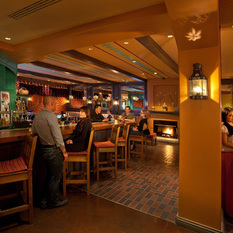 Hotel Albuquerque at Old Town delights travelers with a distinctive blend of historic grandeur and contemporary comfort. 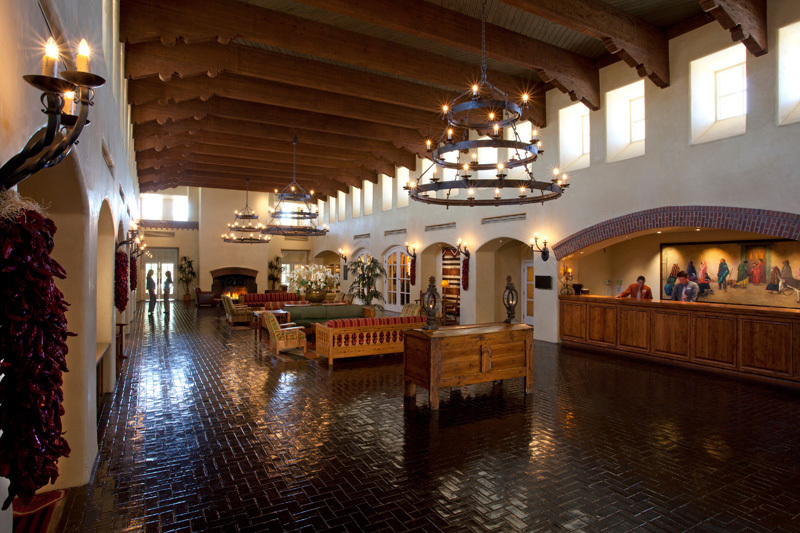 Our landmark hotel is conveniently located in the heart of Old Town, offering luxurious Albuquerque accommodations and amenities including our on-site restaurant and bars, an outdoor resort swimming pool, a romantic wedding chapel, and more than 62,000 square feet of indoor and outdoor meeting and event space. 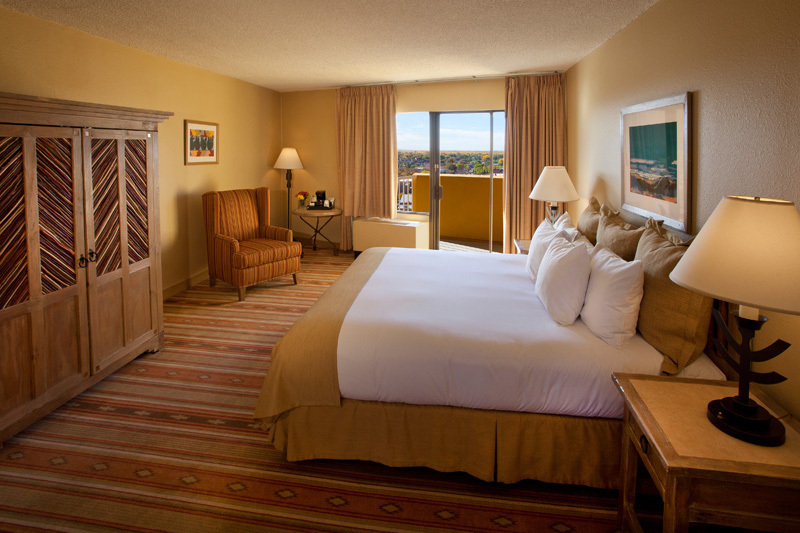 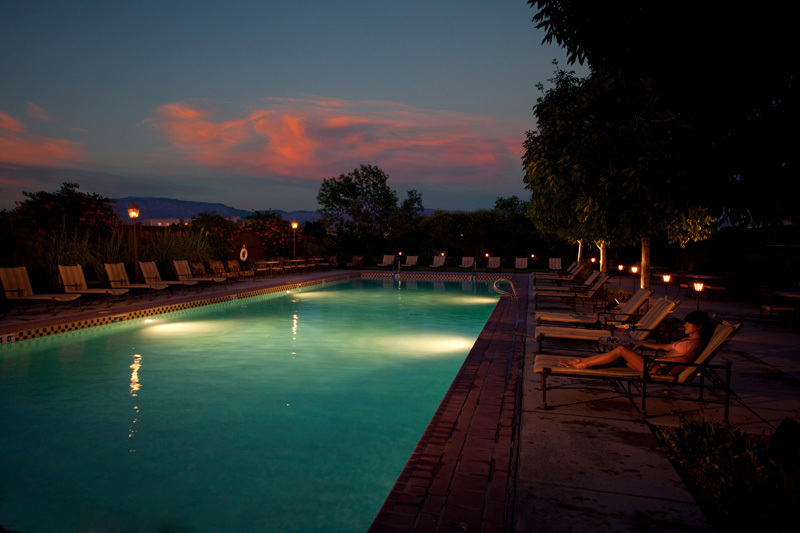 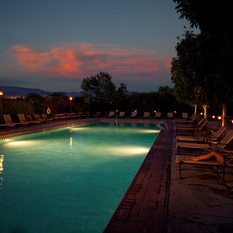 In the heart of Old Town, Hotel Albuquerque offers a unique location in a historic district easily accessible from I-40 and within 15 minutes of Albuquerque International Sunport Airport. 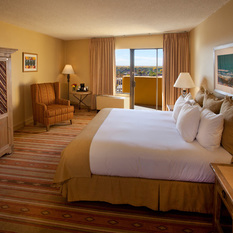 Within walking distance are historic landmarks, restaurants, local shopping favorites, and many other attractions. 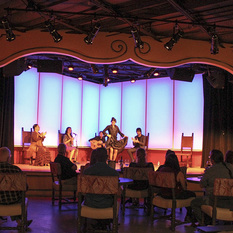 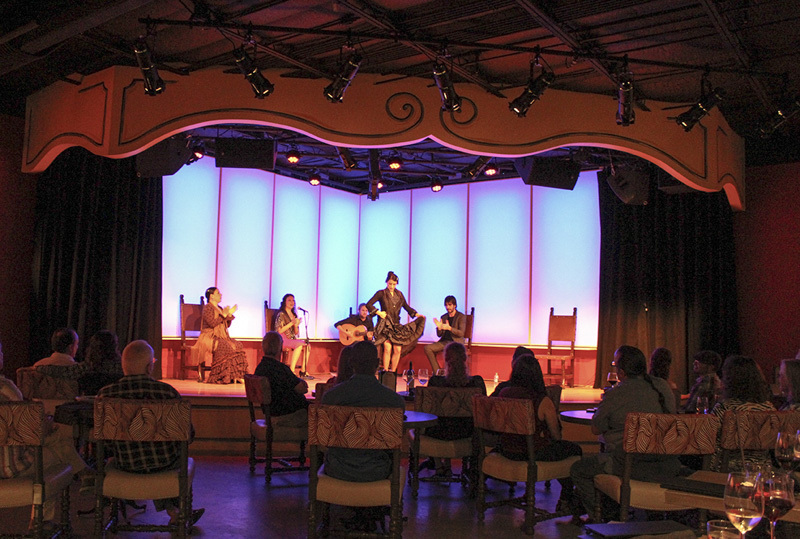 We're excited to offer the Southwest's first authentic Flamenco Tablao in partnership with the National Institute of Flamenco, bringing guests local and international performers Thursdays through Sundays. 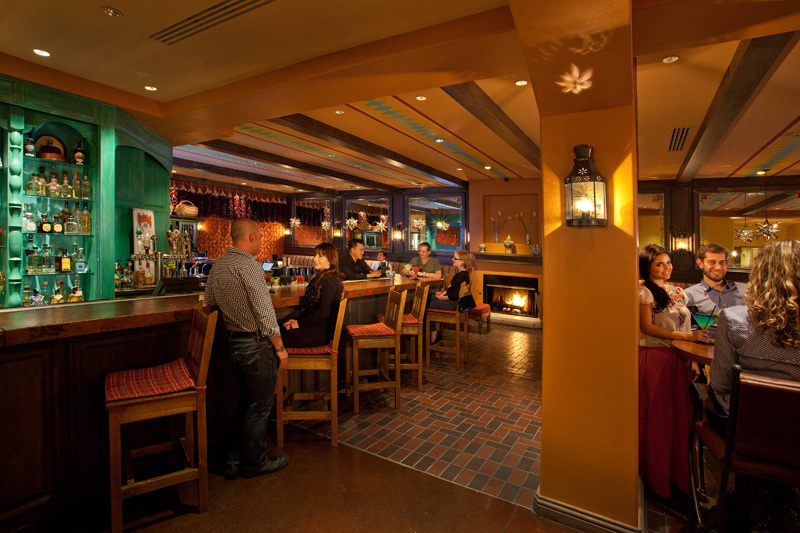 The Tablao features authentic Sevilla tapas and regionally inspired fine wines and spirits. 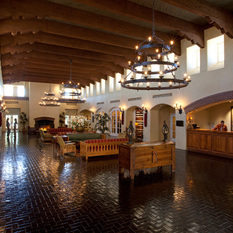 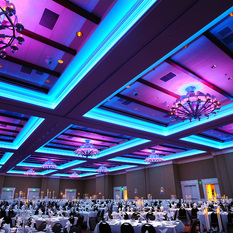 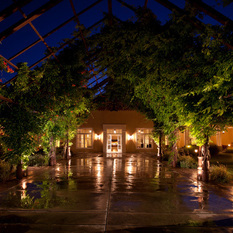 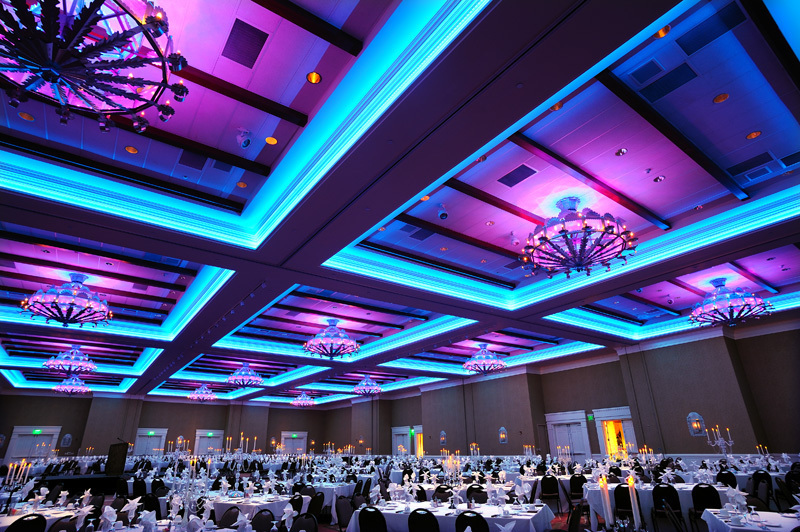 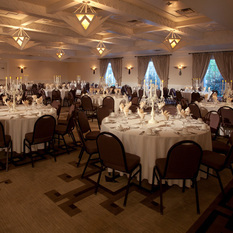 With more than 41,000 square feet of interior meeting rooms & convention space, plus 21,000 square feet of outdoor event space surrounded by lush gardens, our Albuquerque, New Mexico hotel in Old Town offers extensive facilities tailored to a wide range of social, association and corporate events. 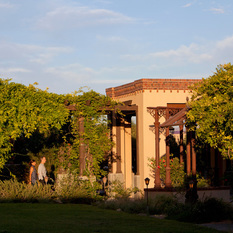 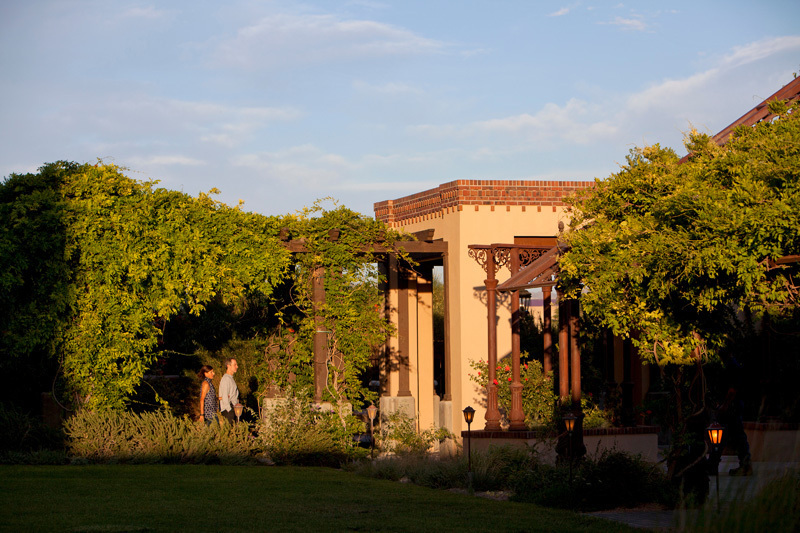 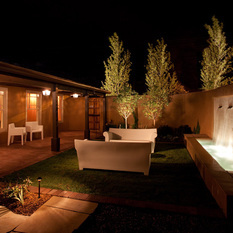 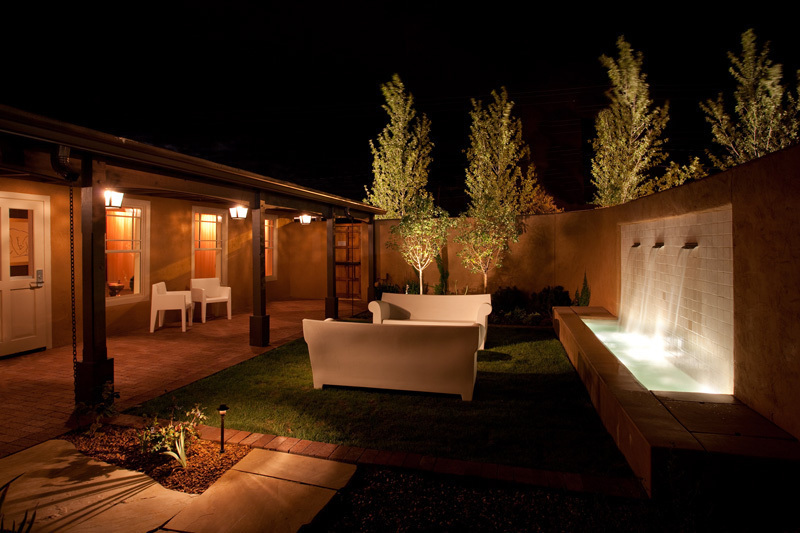 Featuring our own Albuquerque wedding chapel and an outdoor pavilion and garden for ceremonies, New Mexico's most memorable weddings happen at Hotel Albuquerque at Old Town and Casa Esencia. 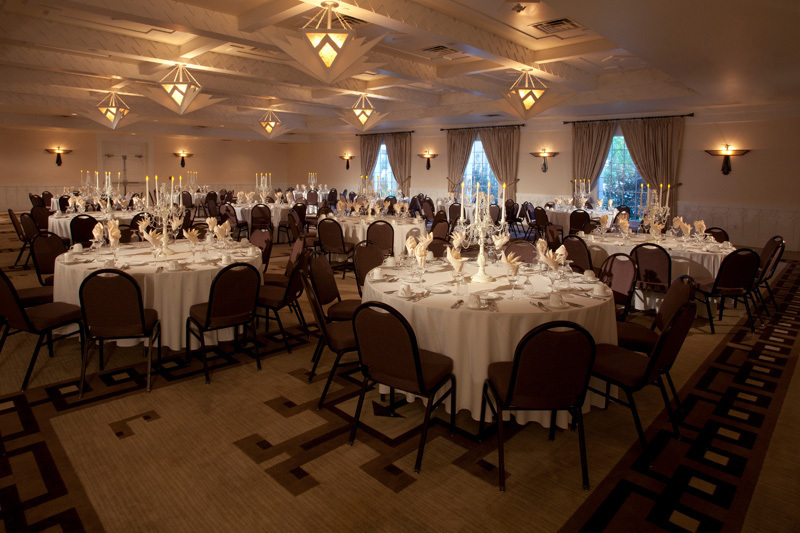 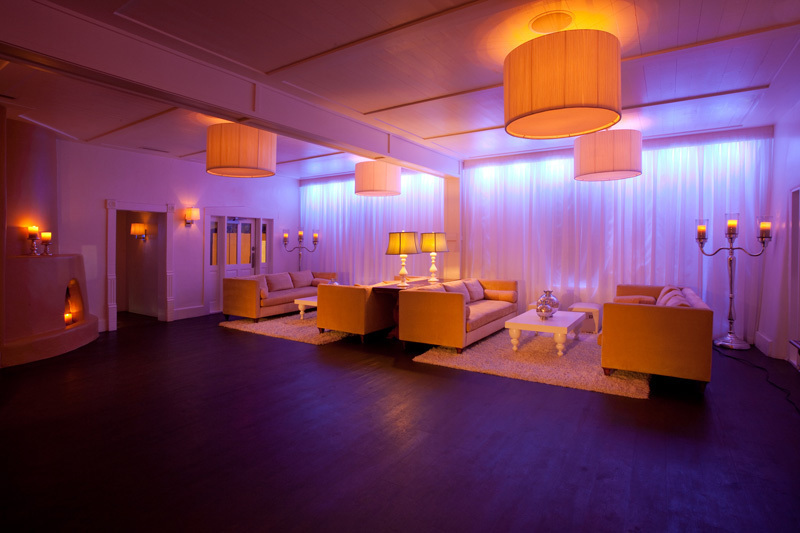 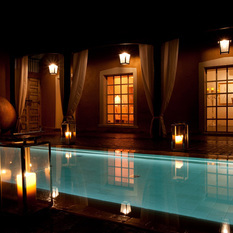 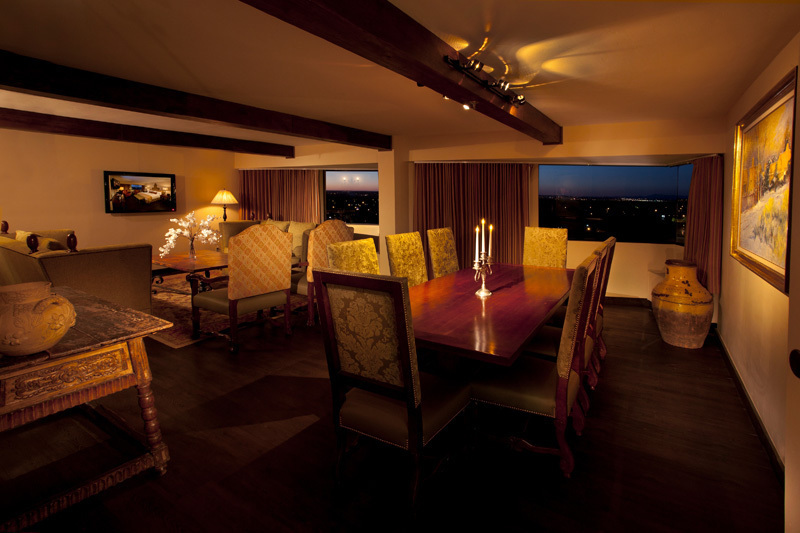 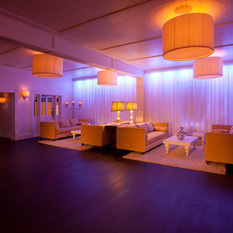 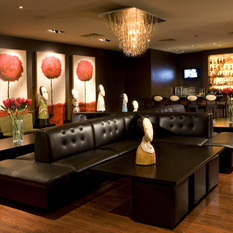 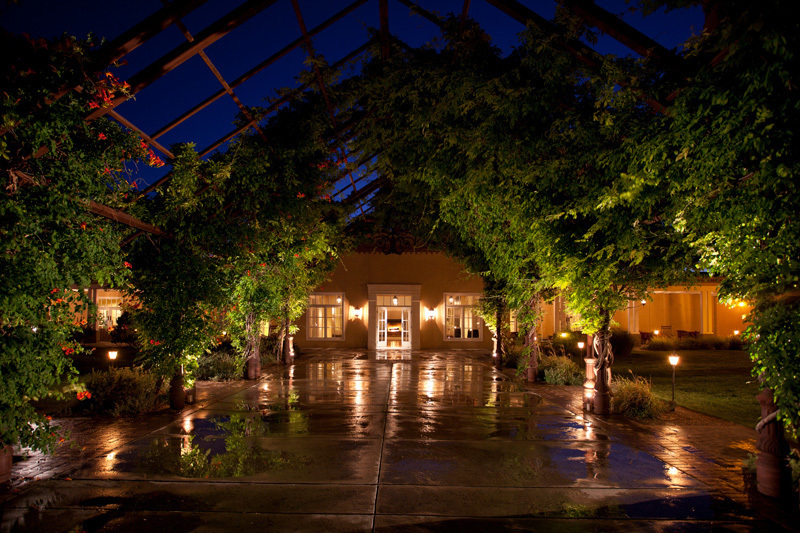 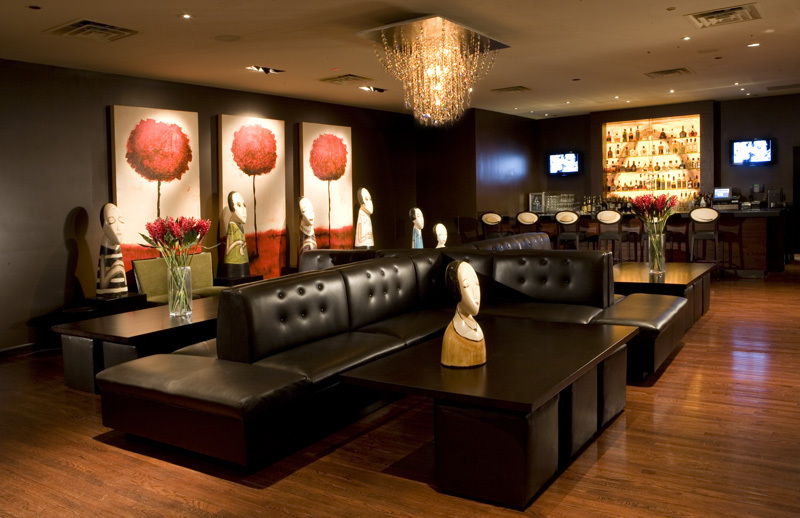 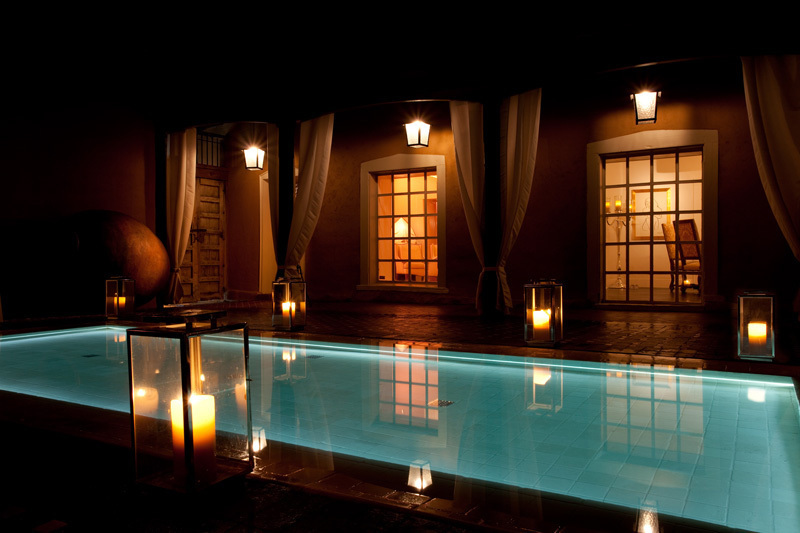 We offer a variety of exceptional indoor and outdoor spaces from intimate gatherings to grand galas.